This band of teens making all the girls swoon these days is in Madrid as part of their Sounds Live Feels Live tour. 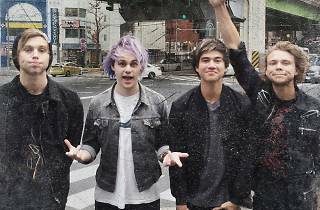 In October 2015 they released 'Hey Everybody', their first single from 'Sounds Good Feels Good', the album they made shortly after, and which they'll be playing from tonight. They've sold more than three million records worldwide and have won awards in the USA as well as their native Australia. 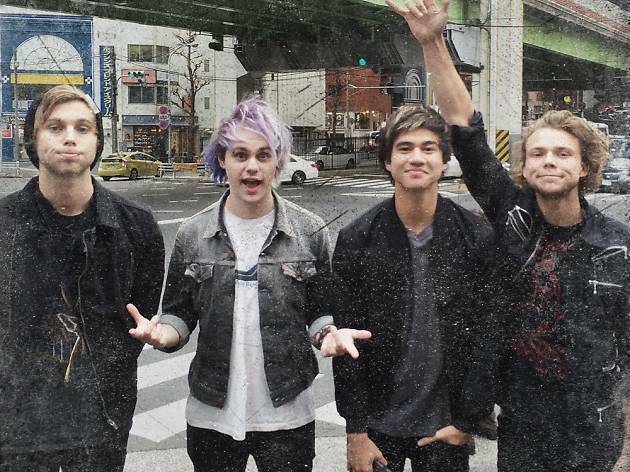 Why not enjoy a few seconds of summer with these guys? Or, you know, take your daughters.